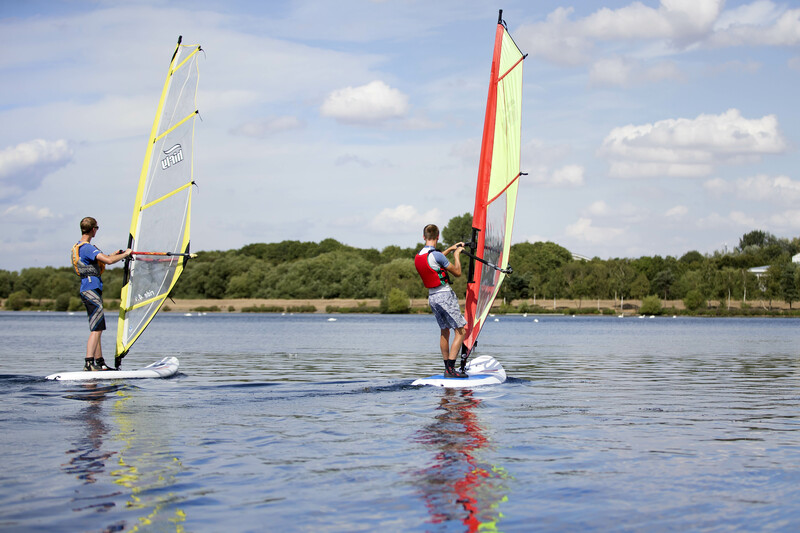 Take your first steps into windsurfing with a 1.5hr taster run by one of our qualified instructors. Suitable for all abilities and ages 10+. 09:00 - 10:30 - Children session only (10-14) 6 spaces! 11:00 - 12:30 - Adult session only (14+) 6 spaces!